According to the recently released University Employability Ranking Germany 2016, the graduates of Munich Business School (MBS) enjoy an excellent reputation amongst companies, and are consequently sought-after specialists. 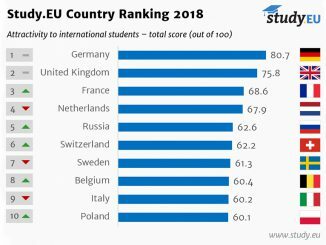 Of all German universities, MBS achieved the 13th position, ranking first amongst all private universities of applied sciences (including all academic subjects) across the country. 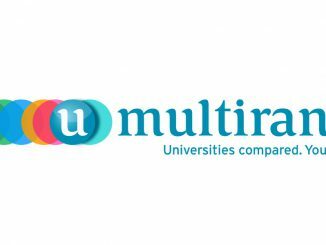 Among the ranked universities are six private institutions despite their relatively small number of enrolled students and the limited number of offered subjects. 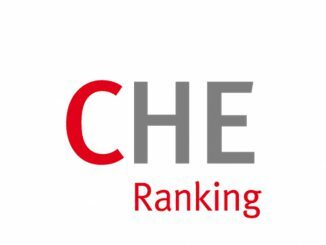 Out of these MBS with its 13th rank achieves the second best position (Frankfurt School of Finance and Management is ranked 3, HHL 14, EBS 38, ESCP 50, WHU 64; others not ranked among the top 69).